Securitech1, LLC. (“seller”), warrants that the product purchased by buyer pursuant to the sales contract, when shipped in its original packaging, will be free from defects in manufacture and materials for a period of two years from the date of purchase. The goods purchased under this agreement shall be used exclusively by buyer and there shall be no third party beneficiary to the warranties contained herein. NO WARRANTIES, INCLUDING, BUT NOT LIMITED TO, ANY WARRANTY OF MERCHANTABILITY, WARRANTY OF FITNESS FOR ANY PARTICULAR PURPOSE, WHETHER EXPRESSED, IMPLIED OR STATUTORY, IS MADE BY SELLER, EXCEPT AS PROVIDED HEREIN. ANY WARRANTY OTHER THAN THE EXPRESSED WARRANTY SET FORTH HEREIN IS HEREBY DISCLAIMED TO THE FULLEST EXTENT PERMITTED BY LAW. SELLER HEREBY DISCLAIMS ANY AND ALL WARRANTIES, EXPRESS OR IMPLIED, WITH RESPECT TO PROGRAMS OR SOFTWARE CONTAINED IN OR SOLD WITH THE PRODUCT. ALL PROGRAMS AND SOFTWARE ARE SOLD ‘AS IS’ AND BUYER ASSUMES THE ENTIRE RISK AS TO THE QUALITY AND PERFORMANCE OF SUCH PROGRAMS AND SOFTWARE. This warranty shall not apply to the appearance of the product or to any product that has been damaged, repaired, misused, not operated in accordance with printed instructions, defaced, modified, altered or tampered with, either externally or internally, or to any product sold or used outside of the United States of America. This warranty does not apply to damage from improper installation, connections with peripherals or other hardware or software, external electrical fault, accident, disaster, misuse or abuse. Should any failure to conform to this warranty appear within two years from the date of purchase, on written notice by certified mail, seller shall correct such non-conformance with the specifications, at seller’s sole option, either by repairing any defective part or parts, or by making available F.O.B. seller’s store, a repaired or replacement part. Correction of non-conformities shall constitute fulfillment of all liabilities of seller to buyer, whether based on contract, negligence, strict liability or otherwise with respect to, or arising out of such equipment. Neither party shall be liable for special, exemplary, direct, indirect, incidental or consequential damages. Seller shall not be liable for any damages to, or loss of, data, software, programs or information stored in any media nor for any personal injury, property damage, lost wages, lost sales, lost profits or other monetary or non-monetary damages caused by any use, attempted use or inability to use the product or any part of the product. The remedies set forth herein are exclusive, and the liability of seller with respect to any contract, sale or anything done in connection therewith, whether in contract, tort, under any warranty or otherwise, shall not, except as provided herein, exceed the price of the equipment or part on which such liability is based. No statement made by seller, its agents, servants or employees shall be deemed a warranty, except as provided herein and do not form part of a basis of the bargain, but are merely made in the course of the negotiations of the parties. 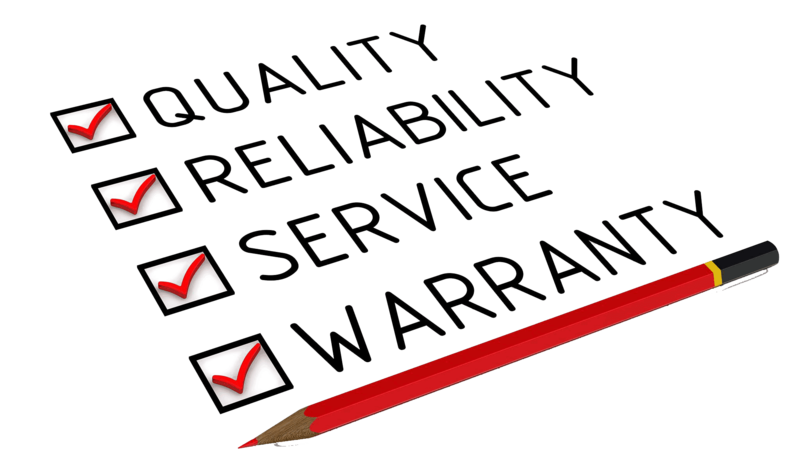 No other warranty is given by seller or any supplier, retailer, licensee, or other entity.